Humans that turn into dragons? Heists? Why wouldn’t you want to read this? I couldn’t wait to get my hands on it. Sky’s family and friends are the most important things in her life – along with kissing and ice cream. Her priorities are straight, and her humorous voice makes this such a fun read. The world-building is amusing – in the wyvern culture, leading your first heist is cause for celebration. As dragons, stealing and hoarding gold is encouraged, so in Sky’s world, her situation is pretty much a coming-of-age story. The family dynamics make up a good portion of this story – a family mourning their mother gone missing, an overprotective father, and brothers who clearly care about Sky, but show it in awkward, yet heartfelt ways. Most of the supporting characters are well-drawn, and Sky’s human friend, Gabriela, is like an adorable puppy you want to hug. 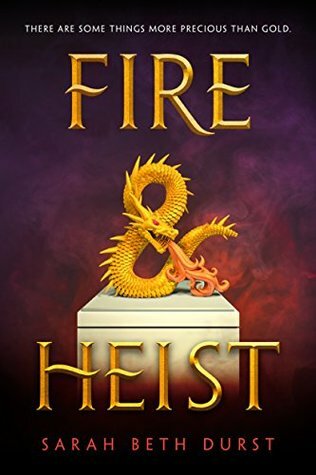 Fire and Heist is more of a fluffy read, but with an Ocean’s Eleven-like heist, a lovable family, and a charming and determined MC, it’s light and enjoyable. Also, dragons! It was a perfect light read, Mae. Humor, heists, and dragons! Tee-hee! I love the whimsy in your review, Teri. “Fluffy” sounds like just the thing to me. I like the play on words in the title. Hugs on the (dragon) wing! Sometimes you just need a fluffy read after heavier fare, and this was perfect, Teagan. Hugs back on the dragon! 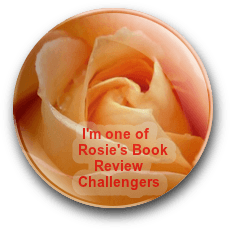 It was a good read, Daniela – once I saw dragons mentioned, I was hooked. Sorry you missed out on the ARC! Humans that turn into dragons! That is a first for me. Great review, Teri. Thanks, Robbie! But how cool, right? 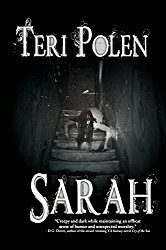 I saw another review of this one, Teri, and was interested in learning more about it. It does sound like fun, light read (except for the kissing- ha ha. When did I become such an anti-kisser? Hmm). Thanks for the review and recommendation. I’ve never been much for the kissing parts either, Diana, but it wasn’t overwhelming in this novel. Absolutely, Deby! Sorry so late getting back to you – was out of town and trying to catch up. I’m sure I’d like this one. I’ve read another book by the author, “The Lost”, and it was so good. There were supposed to be 2 more in the series, but I can’t seem to find them for purchase. Thanks for your review of “Fire Heist”. This was my first experience with this author, but I thoroughly enjoyed it. Hope you can find the other two books – I’d hate not knowing what happened!